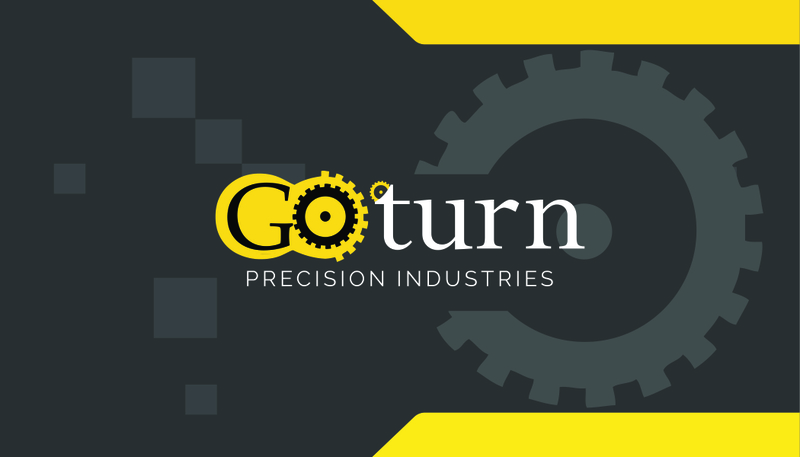 GoTurn provides manufacturing and precision services to world leading companies across Automobile, Railways, Electrical & Electronic and other manufacturing industries that may require precision engineers. Role: I have designed a logo, an icon and also a business card for the company to help them build a powerful brand. 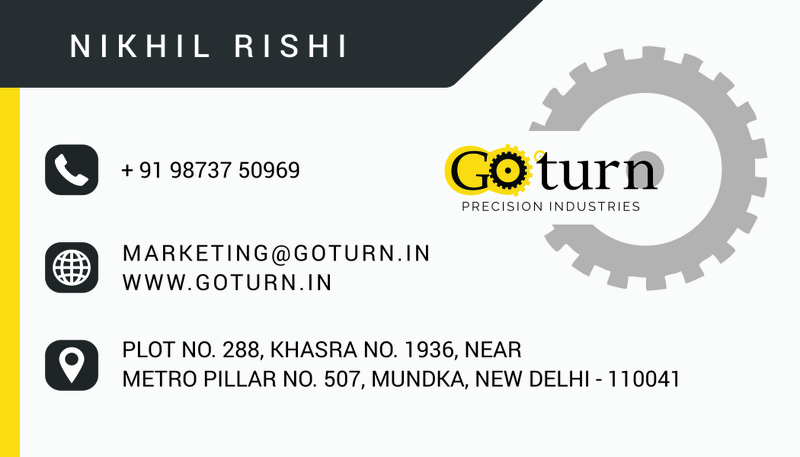 The company was trying to rebuild their identity in the market to face huge competition coming their way with the changing trends in the country.